U16 signs with AFC Wimbledon FC! 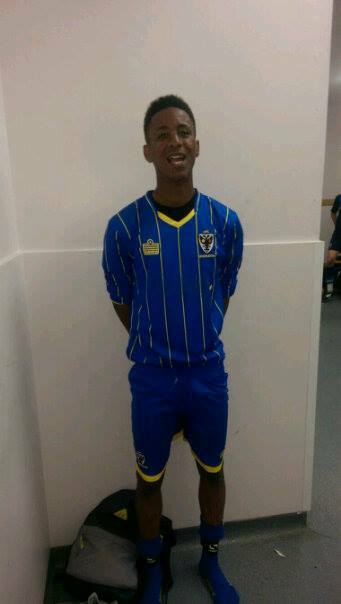 Well done Shaquille from our U15/16’s showcase group who has signed with AFC Wimbledon Academy after impressing during two games for the League Two club. Everyone at our club is hoping and wishing Shaq has a really good season as a U16 and continues to work hard.